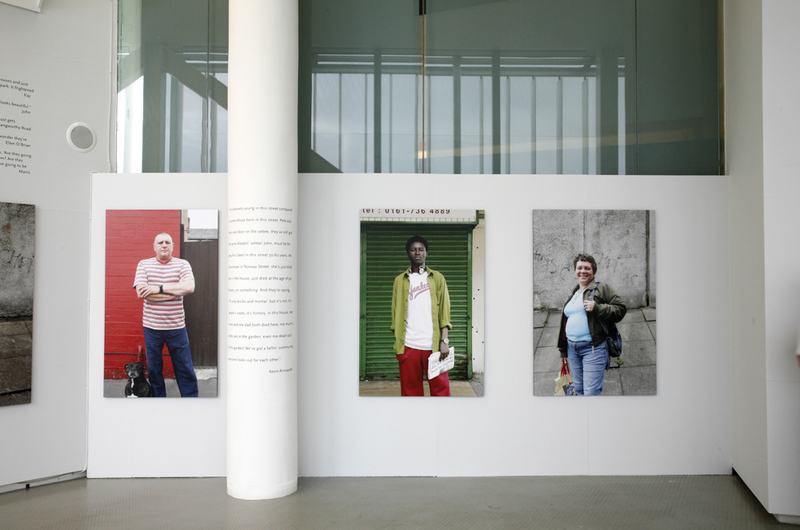 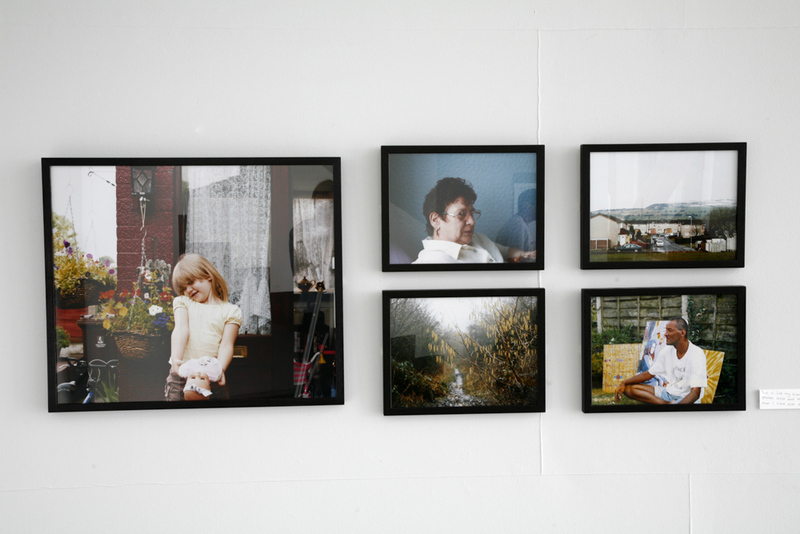 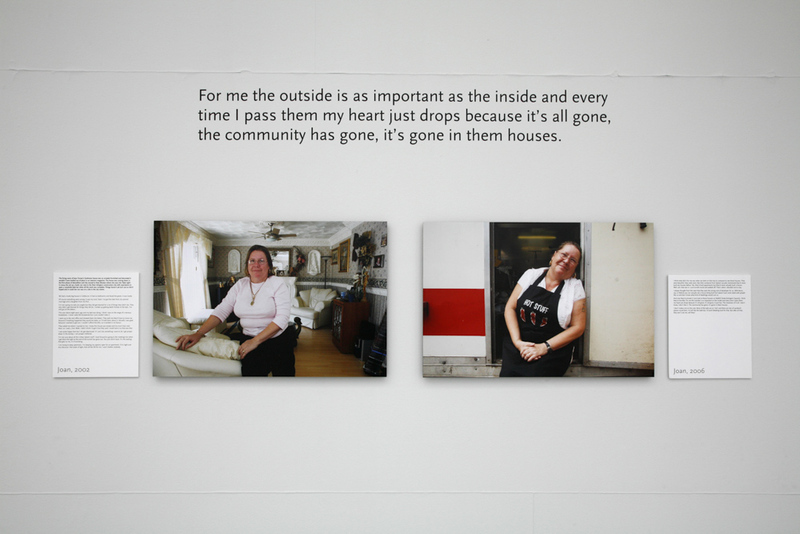 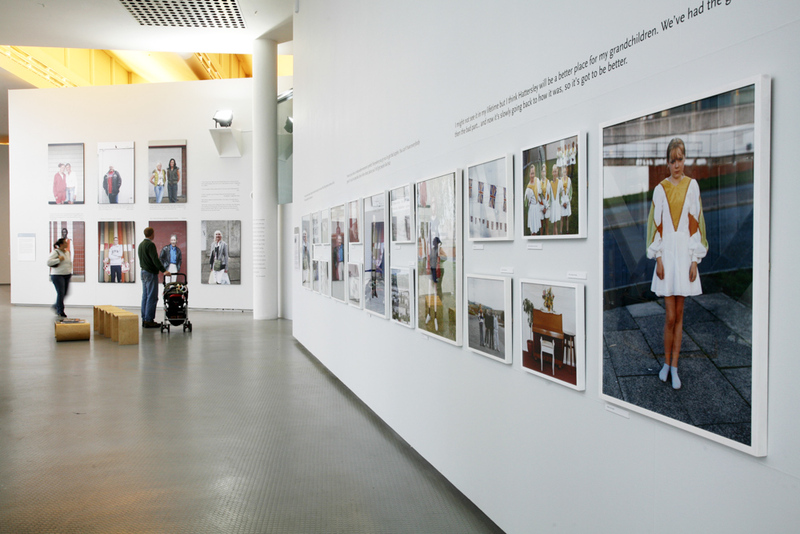 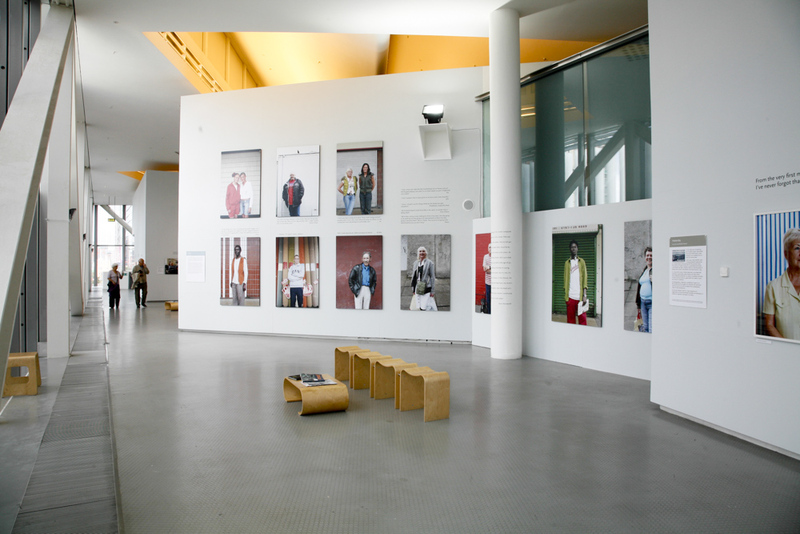 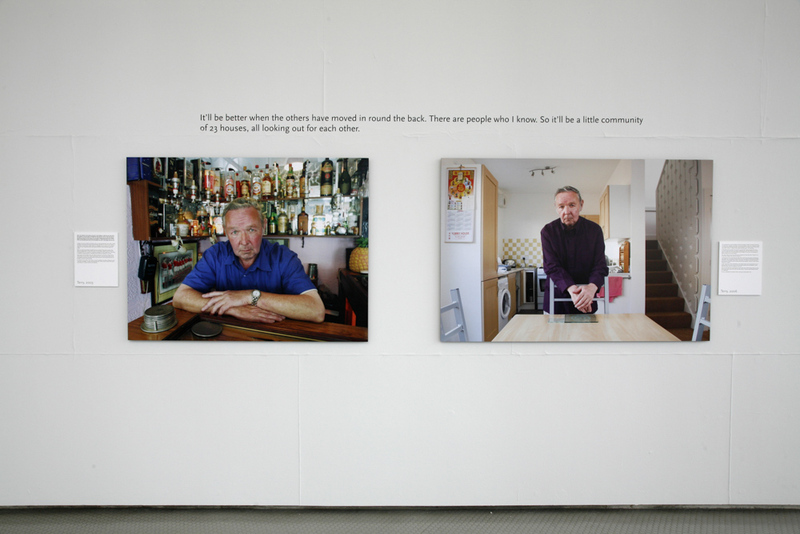 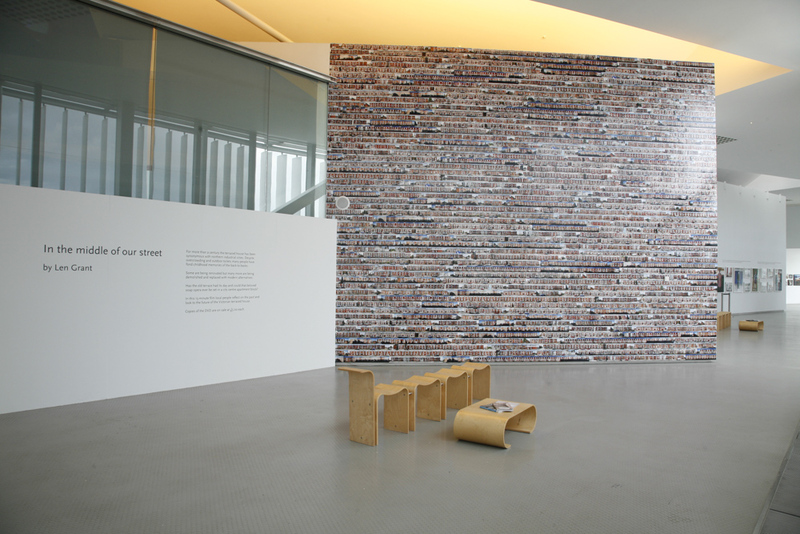 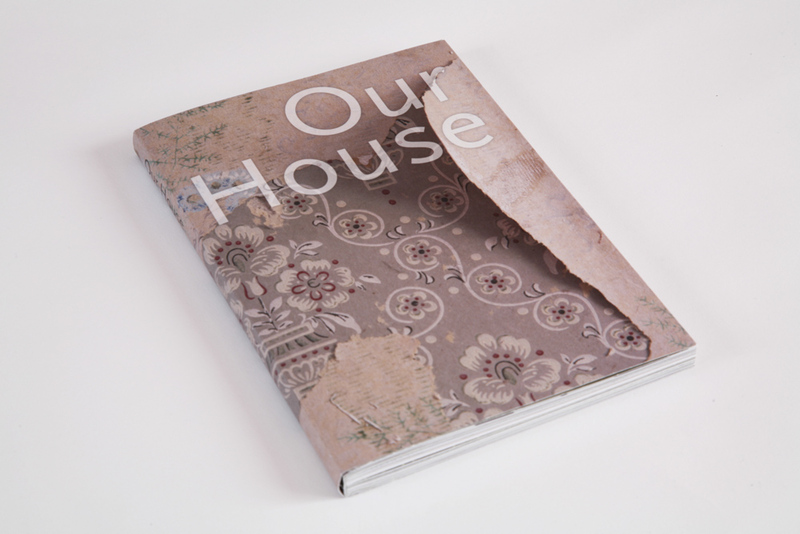 Our House was an exhibition and book project that I curated about regeneration. 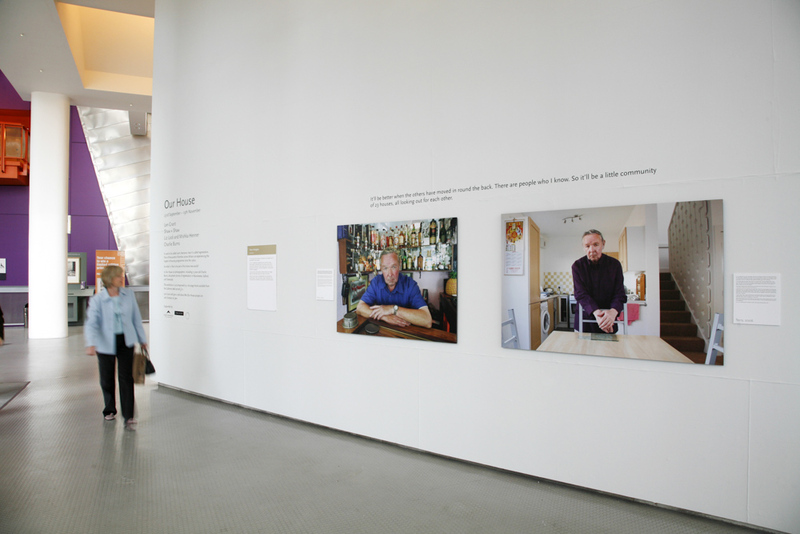 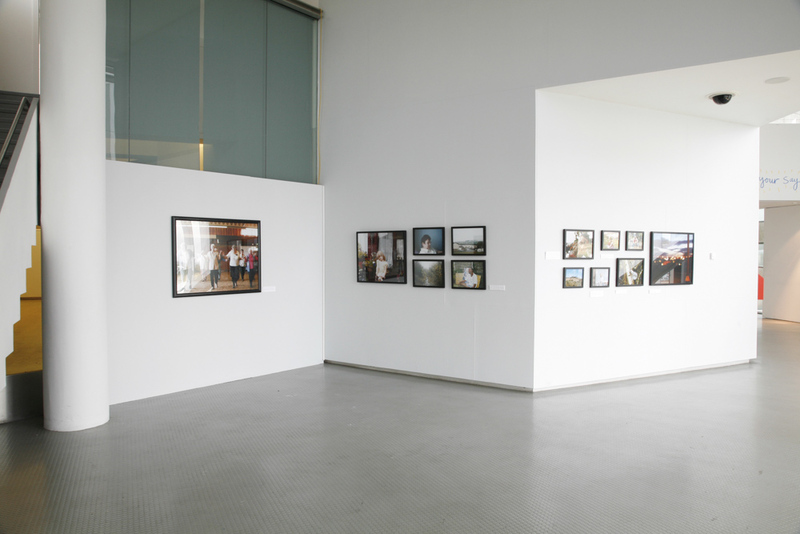 It featured my own work as well as photography by Shaw + Shaw, Liz Lock and Mishka Henner and Charlie Burns. 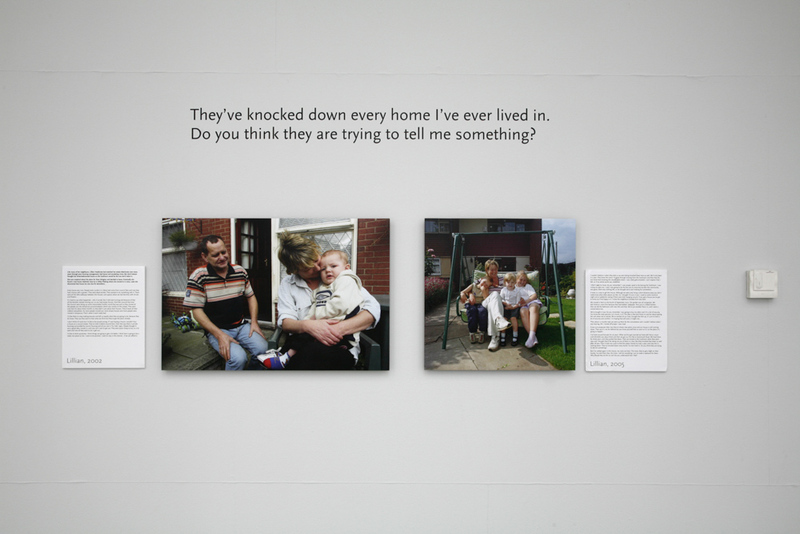 Our House was shown at The Lowry, Salford Quays, between 23rd September–19th November 2006. 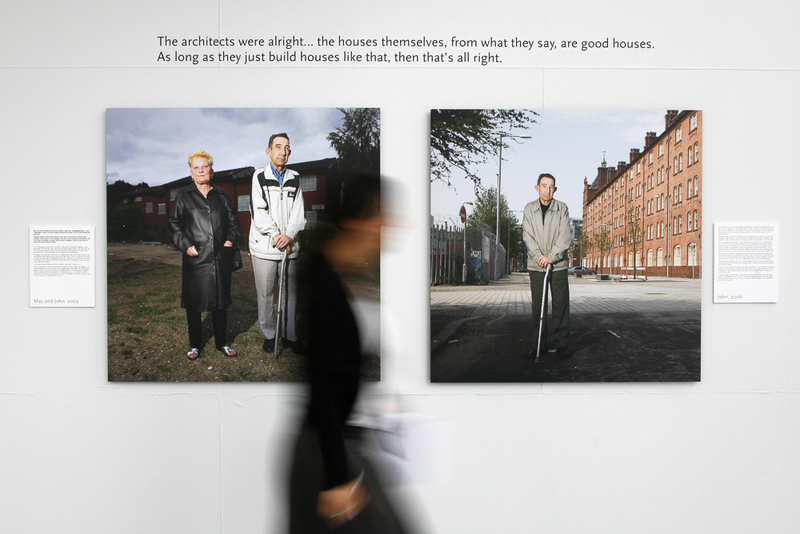 It was supported by English Partnerships, the Arts Council and Urban Splash. 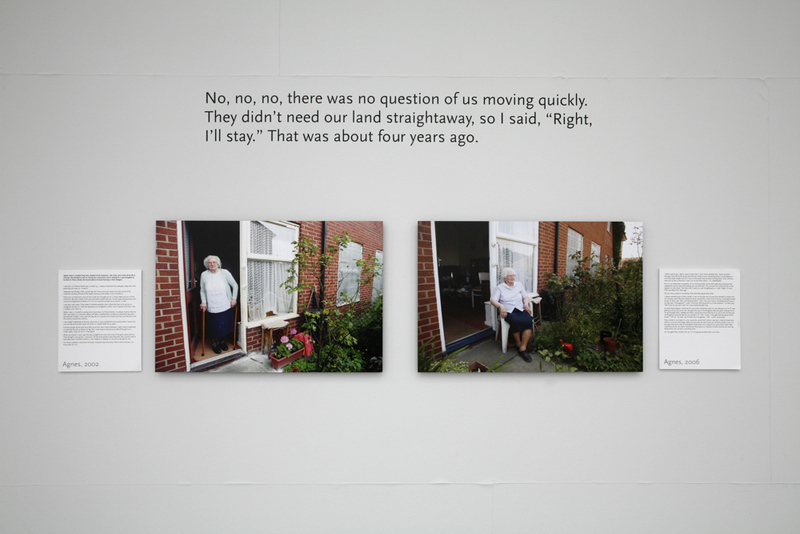 My part of the exhibition included a short film called, In the Middle of our Street, where I recorded people’s views of the terraced house. 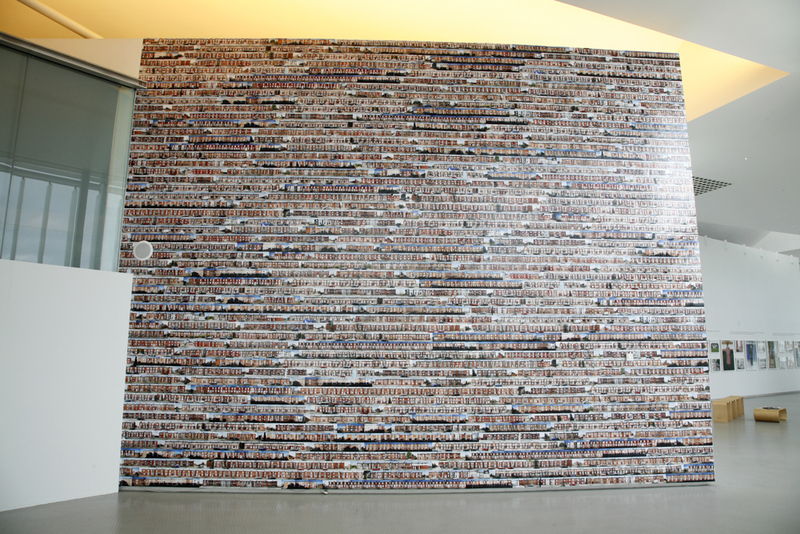 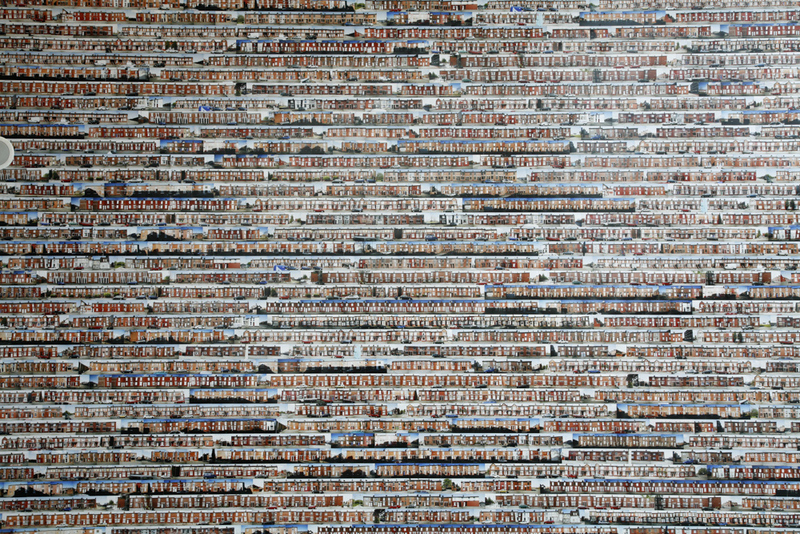 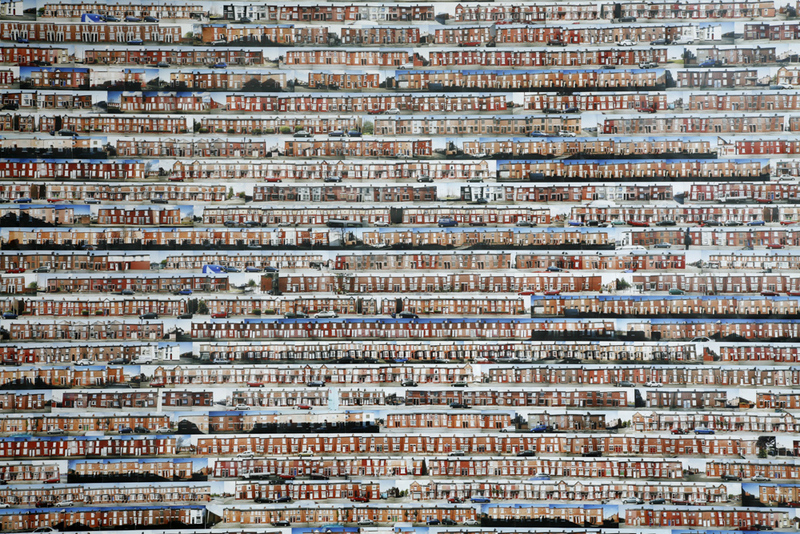 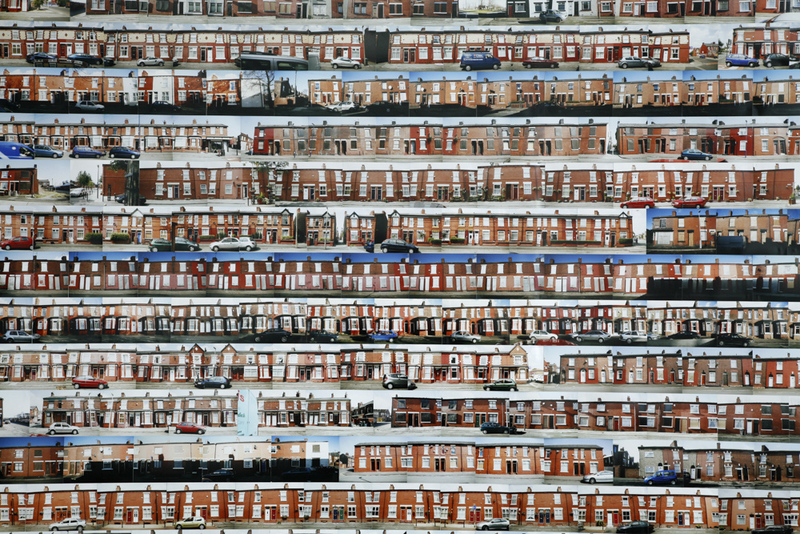 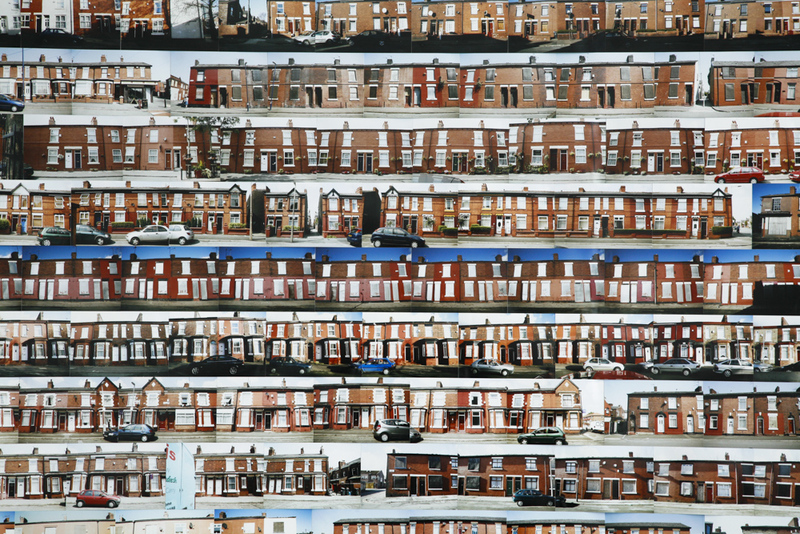 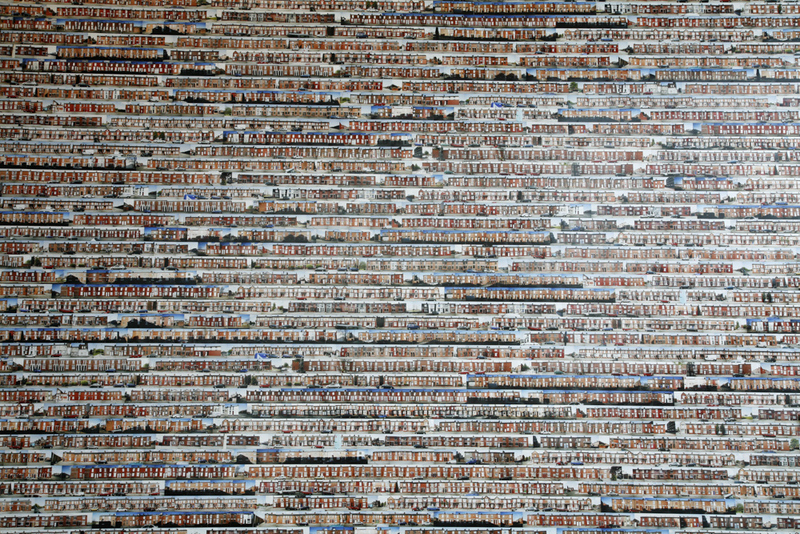 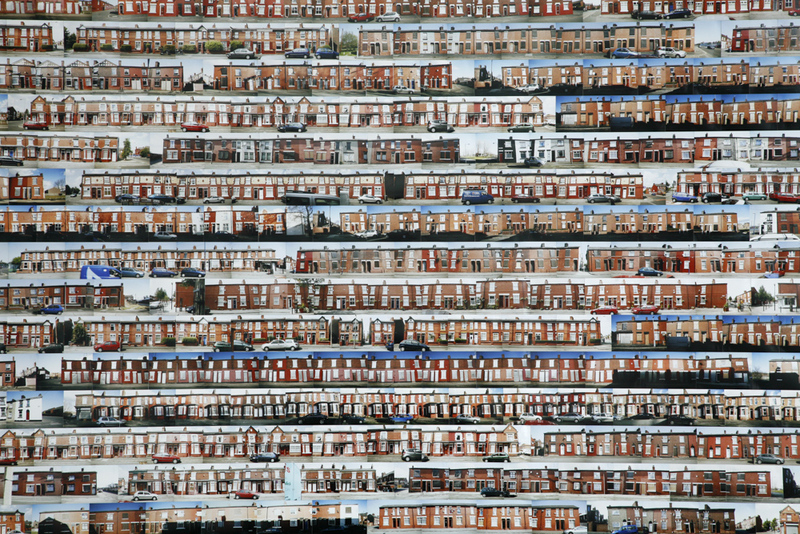 One wall of the exhibition space was covered with thousands of prints of terraced houses around Manchester, my homage to the quintessential northern house type.